The app development space is a very competitive market. In fact, Clutch lists over 10,000 companies that provide app development services! So how do we stand out amongst the crowds? First, we deliver the best work our clients could ask for. With big clients like Nationwide, you know we mean business! We then request our clients leave us feedback on our Clutch profile. Clutch, together with their sister company, The Manifest, are doing research on app development companies all over the world. 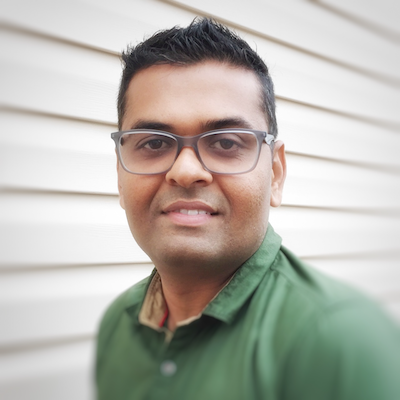 They want to help businesses find the right partner to work with. They collect detailed, case-study style reviews for Sunflower Lab and rank companies on their directories, like this mobile app development companies directory! 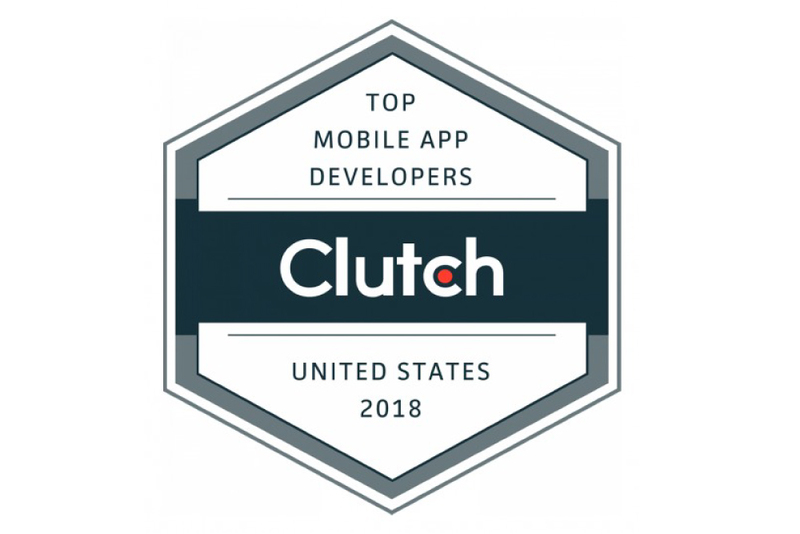 We’ve got so many wonderful reviews on Clutch’s platform that they named Sunflower Lab a top app dev company in the New York area! You can see our presence on The Manifest here and our Clutch profile here. We’re excited to hear from you about your next app development project!